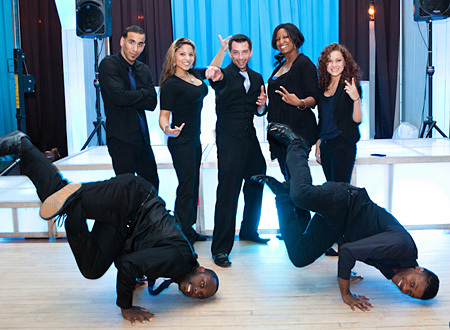 Hal Prince Music and Entertainment will get your party started with the top DJ’s, talented MC’s and high-energy dancers! 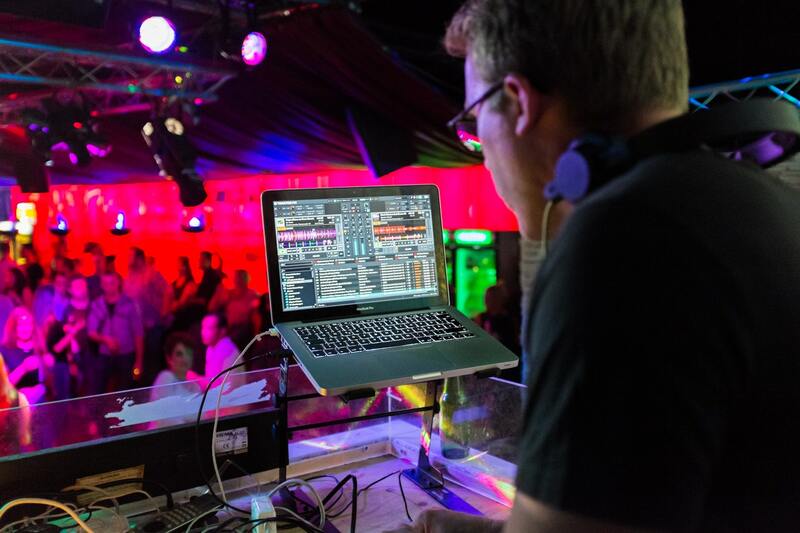 If you’re looking for big time fun, we’ve got the DJ for you! Always moving and grooving to the music he’s spinning in the DJ booth, it’s a treat to have such an energetic DJ at your event. You will be more than pleased with Steve’s performance. Having DJ’d at local clubs in Manhattan and Westchester areas, Steve brings his knowledge of a club atmosphere to every party. Be it a wedding, Bar/Bat Mitzvah or corporate event, Steve will be sure to rock your party as a DJ or MC. “That DJ was just incredible!” … is just one of the many compliments Anthony has received after an event. Here’s a few more: “He is hip,” “He’s cool,” “He’s so ‘of the moment’ and knowledgeable on songs from all eras.” All clients who have hired him as a solo DJ, or to back up one of our equally talented MC’s, love the music he spins. Reading and connecting with the crowd, and the MC he’s working with, is one of Anthony’s specialties. He goes with the flow; be it a wedding, mitzvah or corporate event, Anthony never disappoints! He knows what each event calls for and keeps the music fresh at all times. Carlos has been a Hal Prince Music DJ/MC for over 15 years. He always provides a great mix of energy, elegance, quality and keeps the dance floor packed! Carlos has DJ’d over 1000 private events, not including the night clubs and bar gigs during the week. He plays all types of music, mixing hits from different times and genres. Carlos has DJ’d events for celebrity music artists like Bon Jovi & Jay Z. No event is too big or too small for Carlos. We like to call him “Super Mel.” He can sing, he can dance, and he plays the drums. His background is in musical theater, and he is a gymnastics instructor. Watch out for those flips on the dance floor! Mel is personable, fun, and has great energy. He is an all around pleasure to have on your event and aims to please. Mel looks forward to getting to know his clients, and celebrating their special day. You will have an amazing and memorable party with MC Mel! ENERGY…ENERGY…ENERGY…CLASSY…CLASSY…CLASSY… Oscar has been one of our fastest growing performers here at Hal Prince Music. Bringing his many years of dancing and MC’ing experience to our already exceptional staff of MC’s. Oscar is well-spoken, easy-going and smooth on the dance floor. Oscar knows how to lead a crowd and run a classy, yet energetic event. Mitzvahs, weddings or a corporate event, you won’t go wrong with Oscar as your MC. With MC Paul, you’re not only getting a fun loving and high-energy MC, but a professional dance choreographer to the stars. Paul is humble so let us brag…He is a highly regarded hip hop instructor and has choreographed for dancers, backing up artists like Alicia Keys, Rihanna, and Sean Paul to name a few. He brings his talent and enthusiasm to every party, leading the guests in fun dances throughout and ensures a memorable event. Paul always looks forward to making every guest of honor shine on their special day! He’s a singer, break dancer, dance instructor and choreographer. 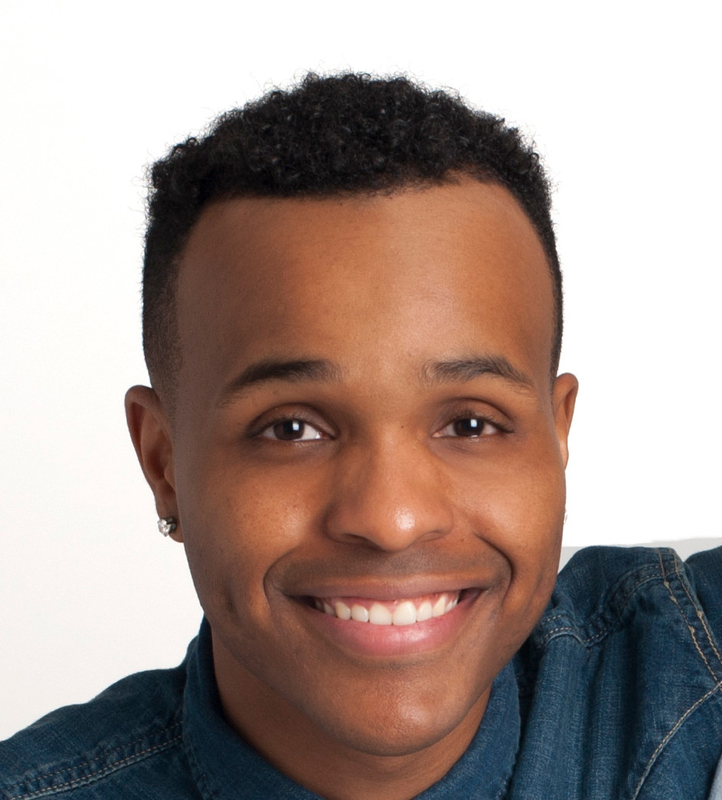 Corey is not just your average MC; he’s an all-around multi-talented performer. Corey quickly leaped from lead male dancer, to MC’ing his own events! Corey brings his vast knowledge of teaching and performing to every event he does. Having been on stages worldwide, as well as appearing in music videos with some of today’s top artists, Corey knows a thing or two about what it takes to keep a party going. No ego here, Corey has a great smile and a very fun and funny personality. Knowing when to be low key or high energy, MC Corey will always stand out as a polished professional.